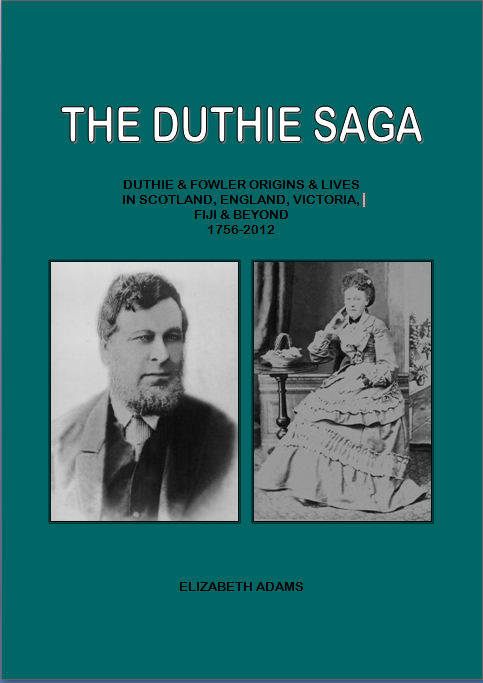 The Duthies from Aberdeen, Scotland and associated families, the Fowlers of Yorkshire and the Papes of Lincolnshire. 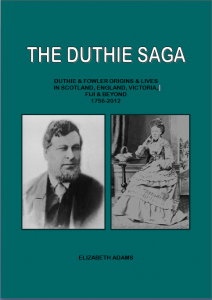 Originating in Aberdeen, Findlay Duthie became a mariner and sailed with his brother William to Melbourne in 1853. His son Barclay Alexander Duthie went to Fiji in the 1870s with his wife Emma Fowler and established a large family there. 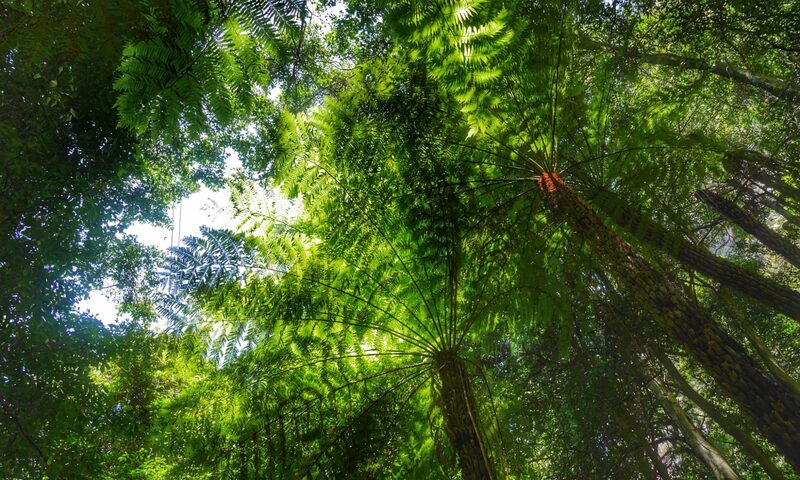 Many descendants still live in Fiji; others have moved to New Zealand and Australia.